All of materials are approved by NSF or FDA. Note : Do not use with water that is microbiologically unsafe or of unknown quality without adequate disinfection before or after the system. Adding a sediment filter before the carbon filter is highly recommended as the carbon filter doesn’t actually clean the water but just removes chlorine via chemical reactions. 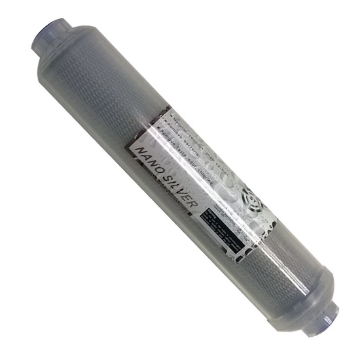 This filter is easy to add to your existing setup as it just uses the same quick connections as is just placed inline before the normal fridge filter. The filter catches most visible particles and with most supplies you would believe how much dirt the filter actually catches. The filters typically has a lifespan of 6 – 12 months. The In-line Sediment Filter is to prevent a situation like this picture where a fridge filter was completely clogged with in a month on Pretoria water. 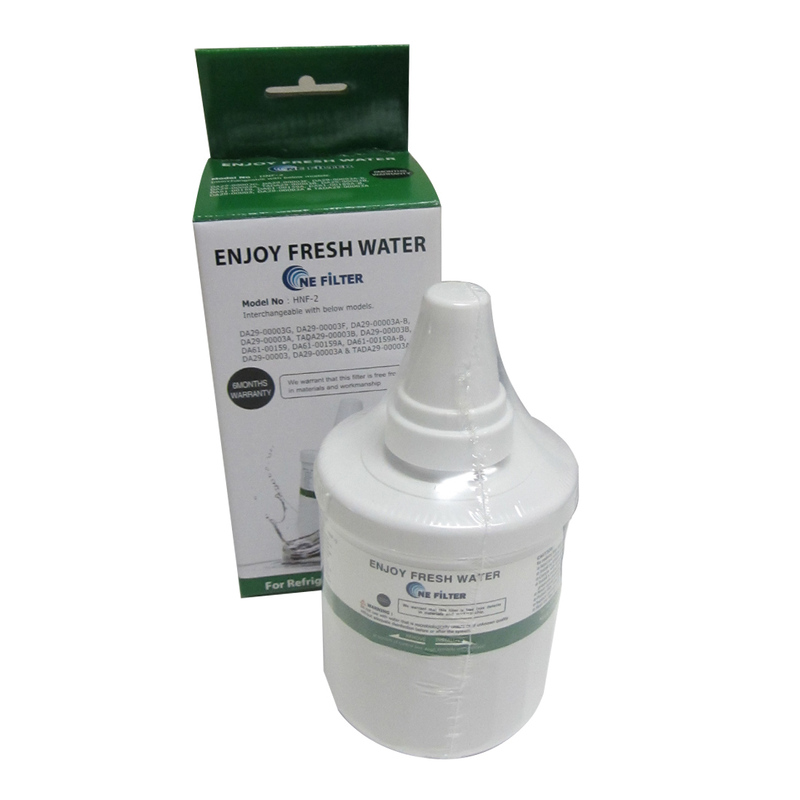 Our warranty doesn’t cover filters for poor water quality. 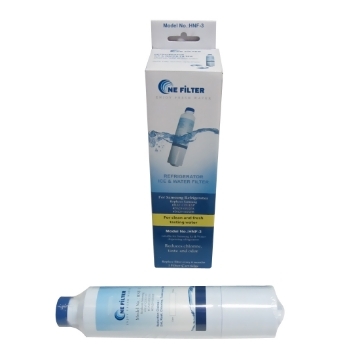 Ultra Filtration is the finest that you can filter without starting to waste water as Nano Filtration or Reverse Osmosis does. This Makes it ideal as a final stage feeding into a fridge as it doesn’t require modifications and just fits inline as a normal external fridge filter would. The big advantage with ultra-filtration is that it serves as a physical barrier that is small enough to physically stop bacteria from entering the fridge. This filter typically has a life span of 12 months.